drivingandlife: WILL TESLA BE ROAD KILL? “As a reality check; Tesla is worth twice as much as Ford [estimate of the enterprise value of both companies], yet Ford made six million cars last year at a USD$7.6 billion profit, while Tesla made 100,000 cars at a USD$2 billion loss,” Vilas Capital Management head John Thompson told Market Watch in March, adding that Tesla is months away from collapse. About six months ago I also forecast that Tesla would be nothing more than a blotch on the pages of history. 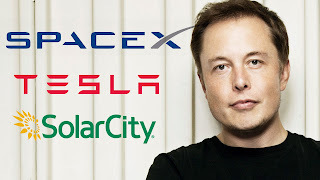 Make no mistake, Elon Musk is a visionary, an innovative thinker, and a pragmatist, but the dynamics of business are ruthless, and after Tesla’s massive cash burn trying to bring the Model 3 to market, I suggest the analysts are all perched on the branches of the money tree like carrion waiting for it to die. Which is a pity. I know owners of the Tesla S and they LOVE their cars. However, when a smart, dynamic businessman gets into the car manufacturing game, all sorts of pressures (previously unknown to him) come to bear on the whole enterprise. Space X was a whole different ballgame. He brought together brains, science, technology, experience and imagination to launch this project. So far, it's been wildly successful. As we’ve seen with Musk, his imagination and interest wanders from the main game. 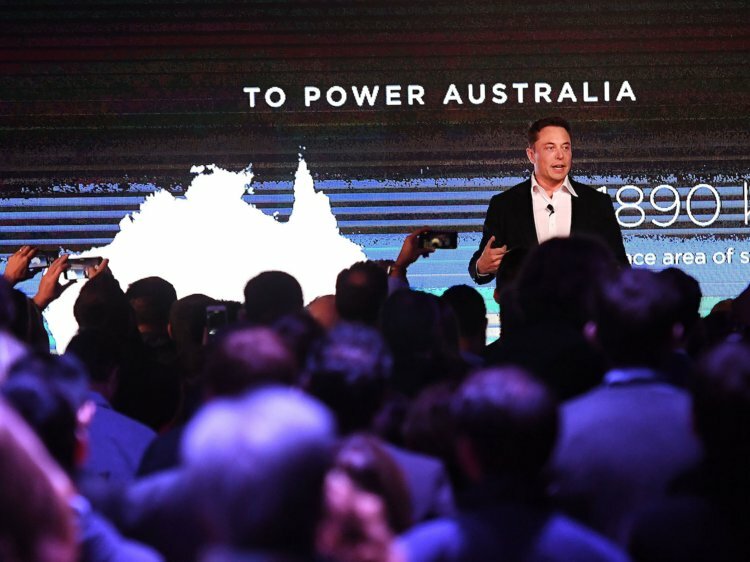 Once he got Space X off to a flying start, he turned to Tesla cars, and once the company had delivered enough cars to keep buyers and analysts happy, he turned his attention to providing the Australian state of South Australia with a massive Battery Farm. Actually, I don’t want to see Tesla fail. I think entrepreneurs like Elon Musk and Richard Branson need support. 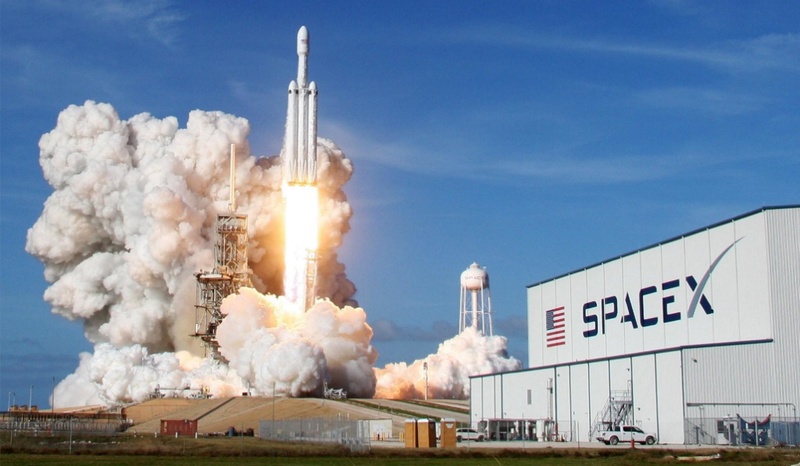 The world needs many more people who think out of the box, and once the Musks and Bransons succeed it encourages others to try and shoot for the moon. 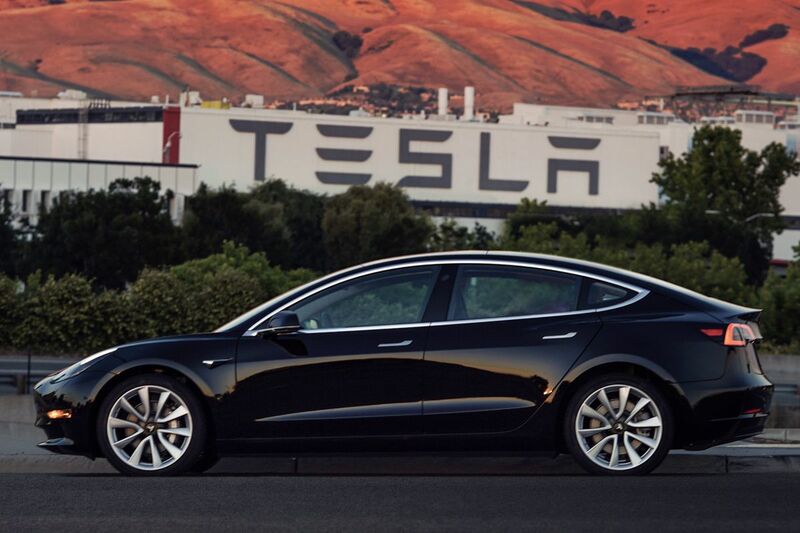 I’m certain the Tesla Model 3 is a great automotive concept, and I just hope Musk can keep it all together to deliver on the promise. Analysts trade in misery, which in their minds represents nothing more than a profit opportunity, but I hope they’re wrong. We need people to have enough confidence in ‘Maverick Musk’ to invest and keep Tesla going. Okay, I’m a dreamer, but I also love great thinkers who have the determination and the resolve to bring an idea to reality. Thanks for sharing the valuable post with us. If you are looking for the car accessories. Get the Tesla model x roof rack, Tesla hitch rack, Tesla cargo carrier and other accessories from Xrack.us.